Promoting team spirit in youth sports is what teambanner is all about. 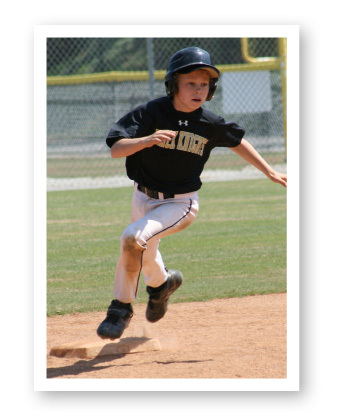 We offer photo quality banners complete with team picture, logo, and team roster. At teambanner we use large format inkjet printers. This technology allows us to produce a unique photo quality banner for the same price as a text only vinyl banner. We accept most files: jpeg (.jpg), eps, pdf, or tiff will produce the best results. We can also scan your pictures, although digital files are recommended. Simply email your team photo, logo, and team roster to ORDER@teambanner.com or fill out our online order form. and the team loves it. I’ll see you next season!!"